The brand Scout shouts confidence! This frame Festival is bang on trend for the festival season. 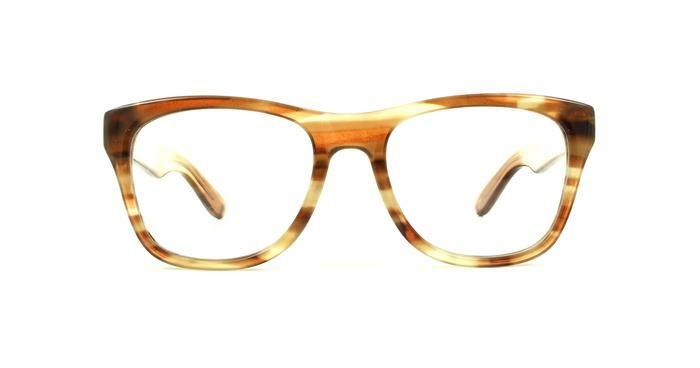 Its sizable shape is perfect as a prescription sunnie. Make a statement with these frames available in 3 different colours. This is the must have accessory for any outfit. Nice glasses at reasonable price. These a re great. A little sparkle in them is a bit distracting, but otherwise great. very comfortable and quite stylish.